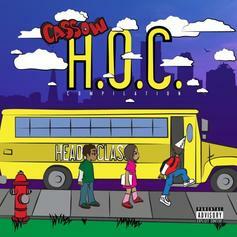 Bump Head Of Class, a new offering from Cassow, which was released on Friday, October 7th, 2011. 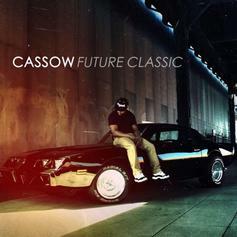 Cassow's rap artistry continues to improve with every release, something which is most definitely evidenced on Head Of Class. His ever - expanding catalogue is definitely better for it, and we're looking forward to the next piece of the puzzle - aren't you? 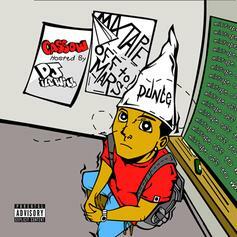 Bump Mixtape Off To Mars, a new offering from Cassow, which was released on Saturday, September 18th, 2010. 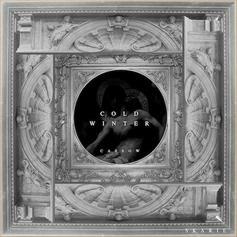 Cassow's rap artistry continues to improve with every release, something which is most definitely evidenced on Mixtape Off To Mars. His ever - expanding catalogue is definitely better for it, and we're looking forward to the next piece of the puzzle - aren't you?